When comparing prices on branch chipper rentals in Campbell, Morgan Hill and Salinas ask about sales tax and environmental fees. 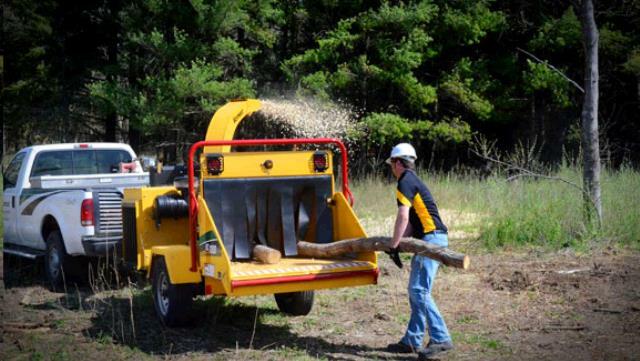 This Chipper is a Beast! With a 12 capacity and 89 horse power it can tackle the biggest jobs. The 18 wide feed wheel pulls in the toughest brush. 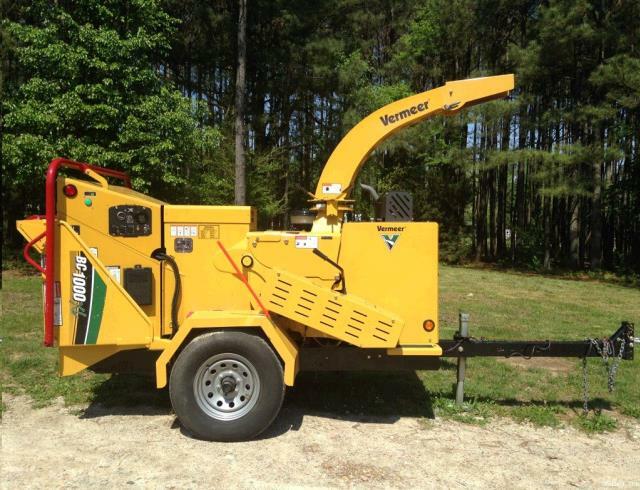 It will out perform our heavy duty 6 Chipper three to one. If you want to complete your chipping job fast and easy this is the way to go! For tree branches only. 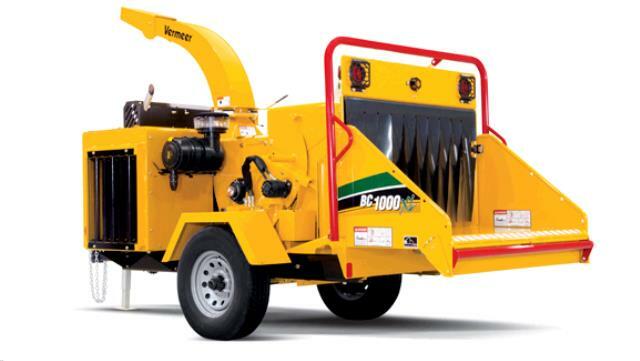 * Please call us for any questions on our 12 inch commercial branch chipper rentals in San Jose, Campbell, Salinas, Santa Cruz, Watsonville, Morgan Hill, Hollister, Santa Clara, Gilroy, Milpitas Sunnyvale, Fremont, Salinas, the Greater Bay Area and the Monterey Peninsula.